The holidays are such a fun time in Columbus! So many family friendly activities are going on this time of year! 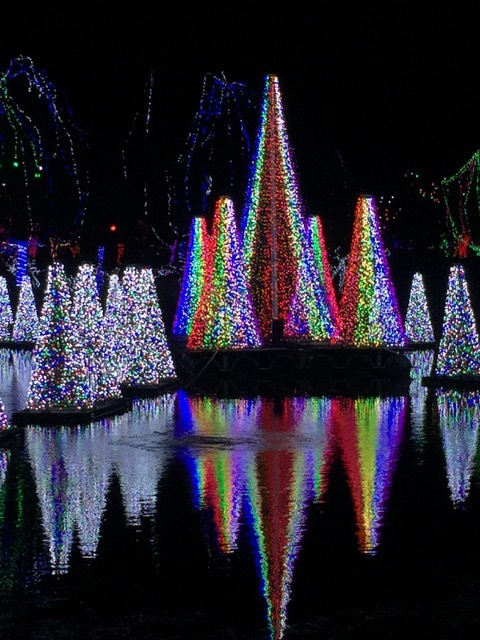 I’ve also shared a list of Christmas Tree Farms near Columbus, Ohio on my blog! If you love to get a real tree but aren’t sure where to get yours, check out this list! I’ve got it organized by side of town! Going a bit beyond our top 10 favorite Christmas events, I created this list of 7 of the Most Festive Things You Can do This Holiday Season in Columbus! If you need a little help getting in the holiday spirit, you can’t go wrong with something off this list of Columbus area events! If you have kids that love model trains, there are several holiday train displays that only pop up this time of year! The Huntington Train at the Main Library is one of our favorites! I’ve got a list of 5 Holiday Trains in Columbus that your train lovers won’t want to miss! If you’re looking to give the gift of experience this holiday season, consider the gift of a membership to one of our amazing local museums! We enjoy being members to a lot of these Columbus institutions because you can save so much money! Memberships are the gifts that keep on giving all year round! Here’s a list of The 5 Best Membership Gifts for Columbus Kids!